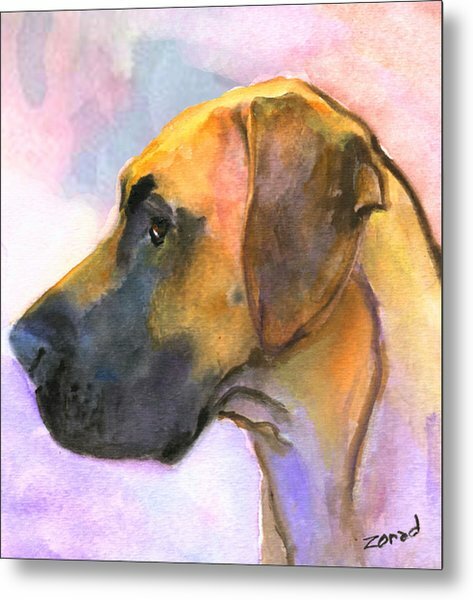 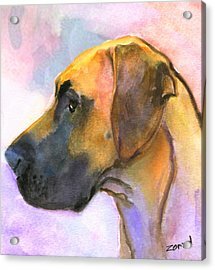 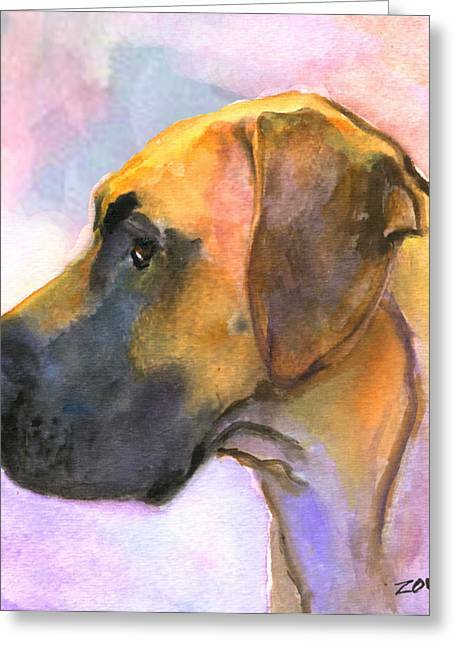 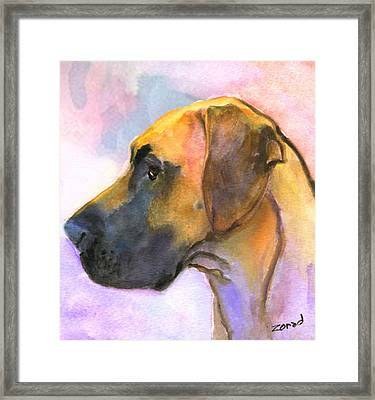 Great Dane is a painting by Mary Jo Zorad which was uploaded on January 14th, 2010. 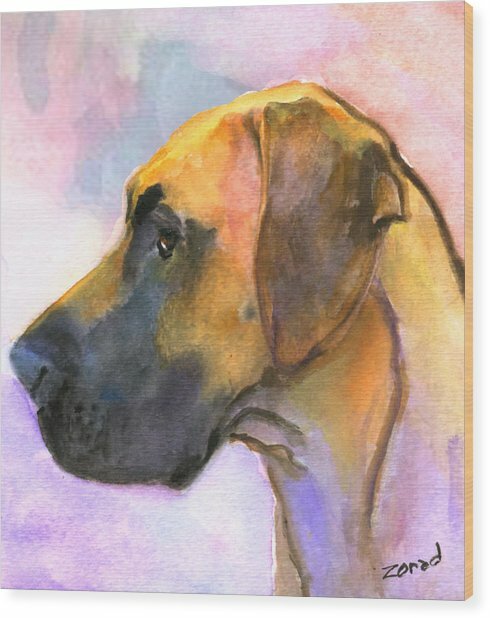 Beautiful...wow, I would never have seen your work if it hadn't popped up on the sales page.Congrats on your sale...you work is wonderful. Love the color!!! 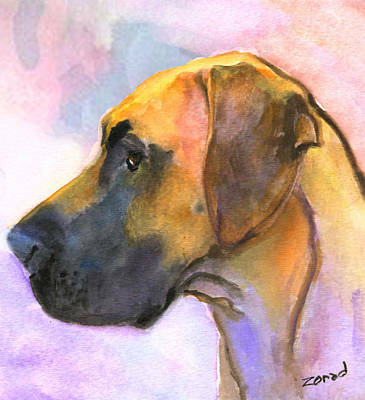 I'm so happy to have "discovered" your work...very inspiring!